Fitness Zone Greensboro Personal Training Studio is Greensboro’s premier training facility. If you are a personal trainer looking to build your clientele in a fun, safe and professional environment, Fitness Zone may be a great fit for you! Our unique model allows trainers to work with their clients one-on-one without the distractions that can come with training at a public gym. Personal trainers at Fitness Zone bring their own clients to the facility, charge what they want, and simply pay Fitness Zone a small fee per training session. In exchange, you get access to the entire facility and make your own schedule. We have 5000 sf of workout space with state-of-the art workout equipment, including machines and weights, a turf room with functional training equipment and a cross training area. If you are interested in joining our amazing team of self-employed trainers, we invite you to tour our facility and learn more about our business model! Fitness Zone Greensboro Personal Training Studio also supports the businesses of our trainers, including offering open houses, support via social media and websites and more. If you want to take control of your income by running your own business, but with the benefits of having a state-of-the-art facility at your fingertips, schedule a time to come see us! Interested in training with us? Fill out this form and we’ll contact you with more details! Do you have an existing clientele? * Yes, I'm established and have a client base.No, I don't have a base of clients to work with.I have a base of clients, but I would like more. 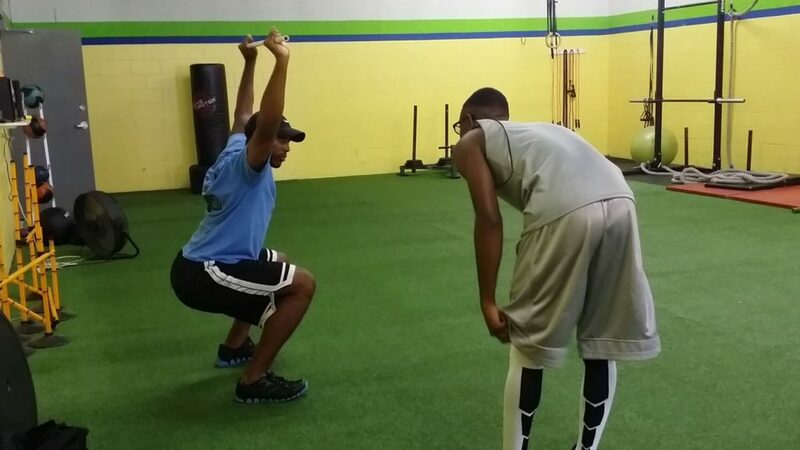 Do you specialize in any area of training? If so, please describe. What are some of your strengths and weaknesses as they pertain to training?